Optimizing operations will further reduce downtime and lower costs Joint knowledge of operators, manufacturers and insurers will create best practice for all. Wind farm owners are faced with many challenges to increase availability and performance of wind turbines while driving down the costs. “Modern turbines are meeting the industry performance assumptions of 97% onshore and 94% offshore, but there is room for improvement and even higher performance can be reached by optimised operations driven by a well-managed operations and maintenance strategy, “says Kim Moerk, Executive Vice President Renewables Certification at DNV GL. When every megawatt counts, there is zero tolerance of any unexplained or unplanned underperformance. A strategy and best practices should be defined to achieve these ambitious goals. 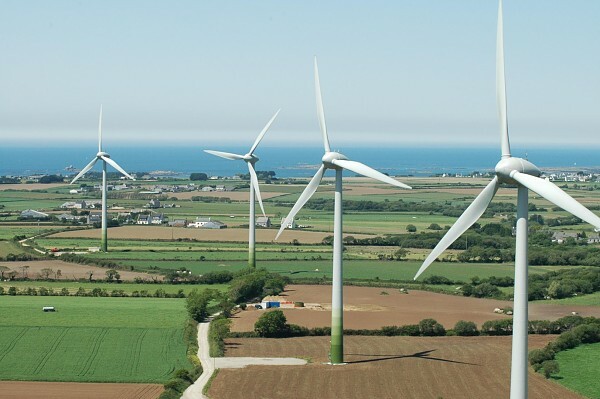 In collaboration with several wind energy stakeholders like operators, manufacturers and insurance companies, DNV GL will develop a recommended practice which will describe best methods for wind farm operations. Operational configuration and technical management will be addressed to define the optimal operational setup. During the project, the partners will determine the average way of today's various wind farm operations and identify the strategy to achieve optimum operations for individual wind farms. The planning, implementation and operational phases will be considered together and examined in a detailed manner. The identification of the wind farm operational configuration, plant management and on-site validation are key topics to be elaborated by the partners of this JIP.